You leave a precious ring from your jewelry collection on the kitchen counter and walk away. A day later, you remember you put it there, but when you go back to the kitchen, it’s nowhere to be found. 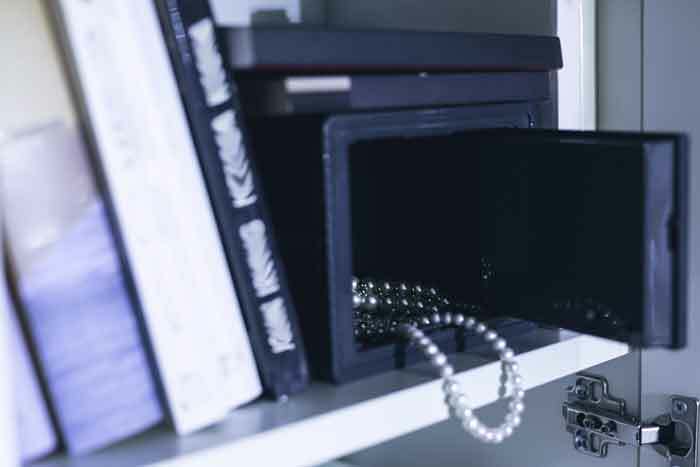 This mysterious disappearance is one of the most common loss scenarios collection owners face, and unfortunately, It’s not covered by a homeowner’s policy unless you have scheduled your jewelry collection. As a collector, you’ve put time, money and effort into your passion, and whether it’s jewelry, fine art, wine or other collectibles, items in your collection hold monetary and sentimental value, so why chance it by not having the right coverage? Consider a collections policy to protect your valuables properly. This is a specially designed insurance policy for people who want to protect their valuable collectibles. One of the key benefits of a collections policy is broader protection for your collectible items than you would have in a homeowner’s policy. Unfortunately, most people don’t realize their homeowner’s insurance is not adequate protection, especially for their jewelry. In fact, most standard homeowners policies limit coverage for jewelry at $500! This type of protection is critical if you experience a theft either inside or outside of your home. Let’s say you misplaced just one of your diamond earrings. Under a homeowner’s policy, this scenario is likely not covered. Under a collections policy, it’s covered with the option to replace the entire pair. Sometimes people aren’t even aware they have a “collection” without further professional analysis. And even if you don’t have a large collection, it’s worth exploring a collections policy. The reason? When it comes to a loss, many are surprised to find out there’s a cap on the coverage they were counting on their homeowners policy to pay. Diane is co-leader of Woodruff Sawyer’s Private Client Practice, responsible for the strategic development and management of our personal insurance operations. With more than 25 years’ experience serving in underwriting and brokerage roles, Diane’s expertise as a trusted insurance advisor has helped generations of high net-worth individuals and their families design comprehensive personal insurance portfolios geared to their unique lifestyle and risk to loss.